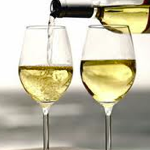 Lauren Ashton Cellars Archives - Write for Wine: It's Wine O'Clock Somewhere!Write for Wine: It's Wine O'Clock Somewhere! 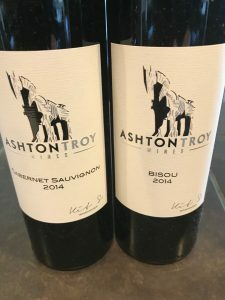 If you’re trying to decide which red wine to choose at a restaurant, here are a couple of bottles to consider to pair with your meat dishes or with pasta and red sauce – Ashton Troy 2014 Bisou and Ashton Troy 2014 Cabernet Sauvignon. 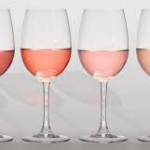 Ashton Troy wines are designed exclusively for the restaurant market. 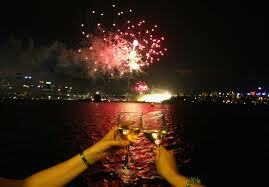 They are the second label of Lauren Ashton Cellars, one of our favorite Washington state wineries in Woodinville. Ashton Troy wines cost less but demonstrate the same high quality and style as the LAC bottles.